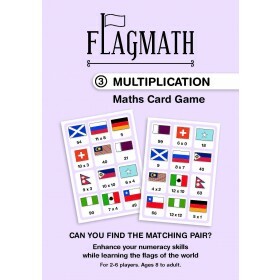 Becoming quick and accurate at the multiplication tables is a very useful skill. 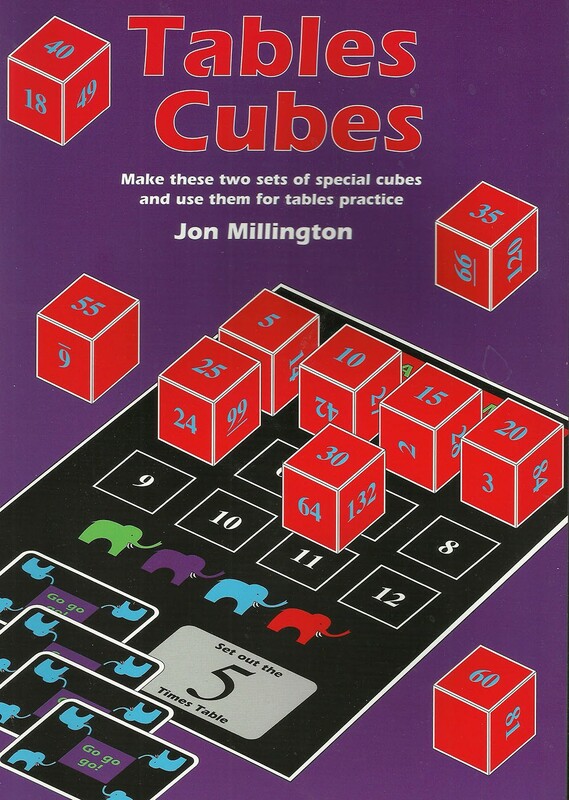 Use these ingenious cubes to practise all the tables in a different and active way. 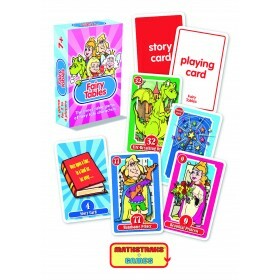 Tip a set of cubes out of its box and then turn over one of the special Go go go cards. As quickly as you can, arrange the cubes in the correct order on one of the practice mats provided. 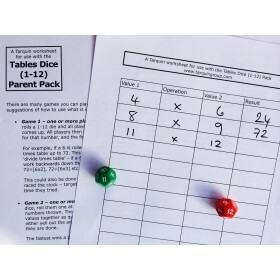 The better you know your tables, the quicker you will be. 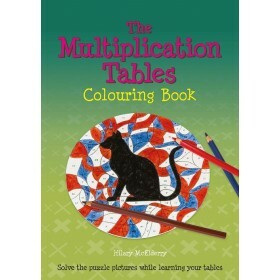 Perfect for those who learn by doing and touching - combines a craft activity with a game.